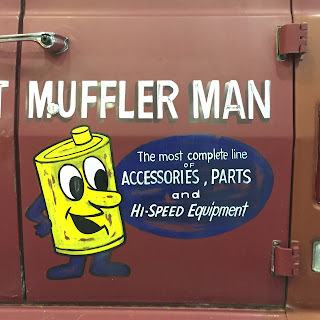 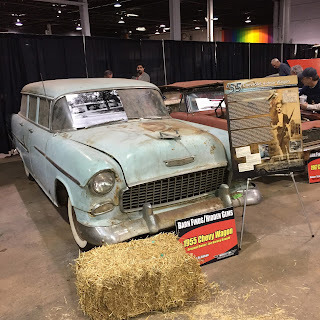 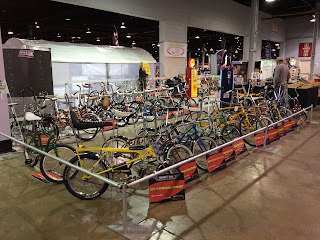 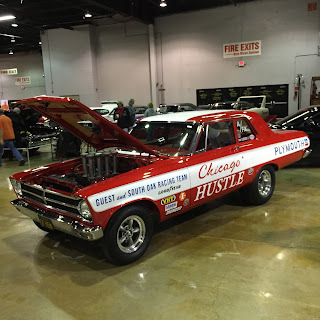 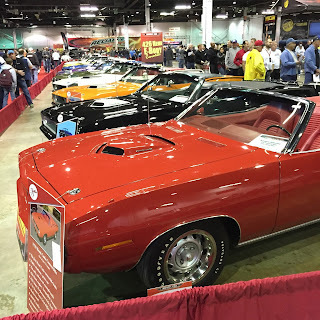 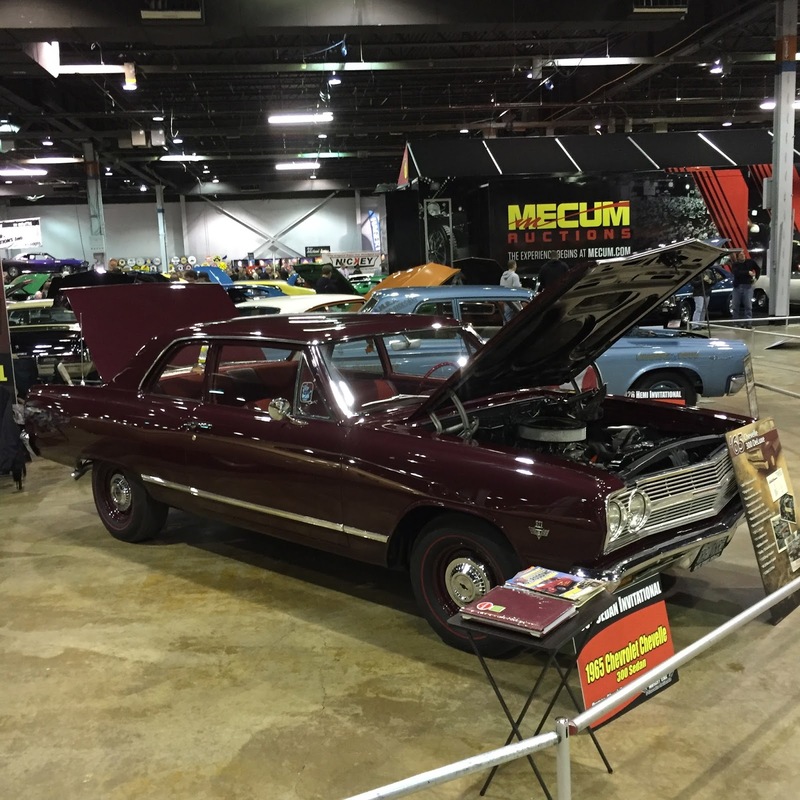 This past weekend was the 2015 Muscle Car and Corvette Nationals in Rosemont, Illinois. 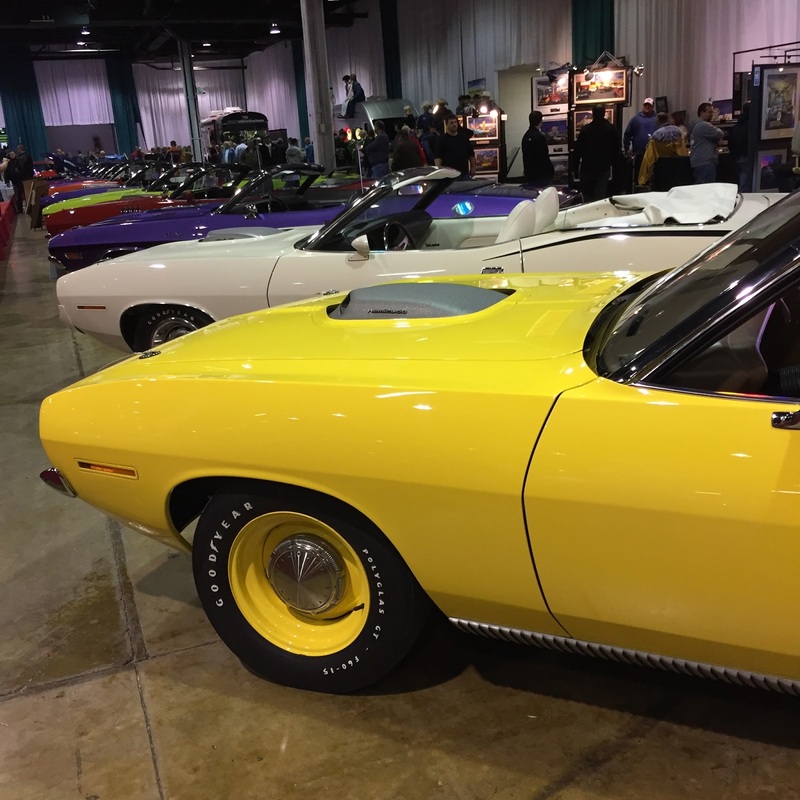 1,000s of muscle car enthusiasts converged on the Stephens Convention Center just outside Chicago for two days. 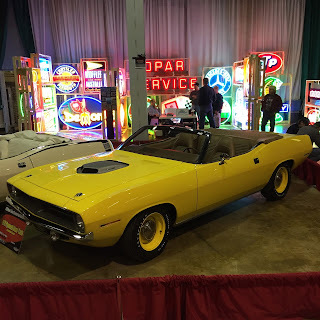 Though snow covered the ground outside, the convention was filled with incredible Ford, GM and Chrysler muscle cars. Attendees were greeted by 27 1970-1971 Hemi powered Plymouth Barracuda and Dodge Challenger convertibles. 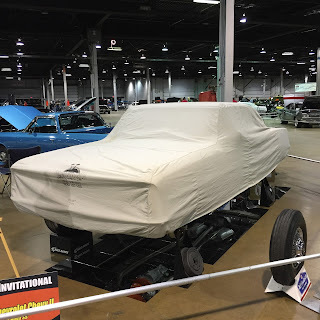 Three muscle cars from MASCAR waiting to be unveiled on Saturday. 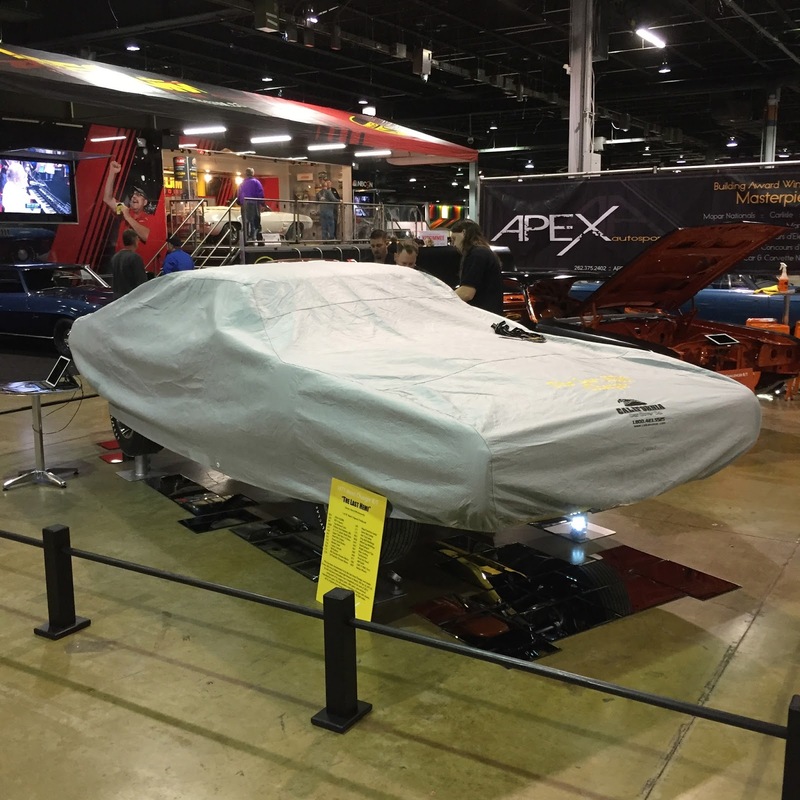 1971 Dodge Charger built by APEX Motorsports waiting for its debut. 1964 Chevy Bel Air 409 in Daytona Blue paint. 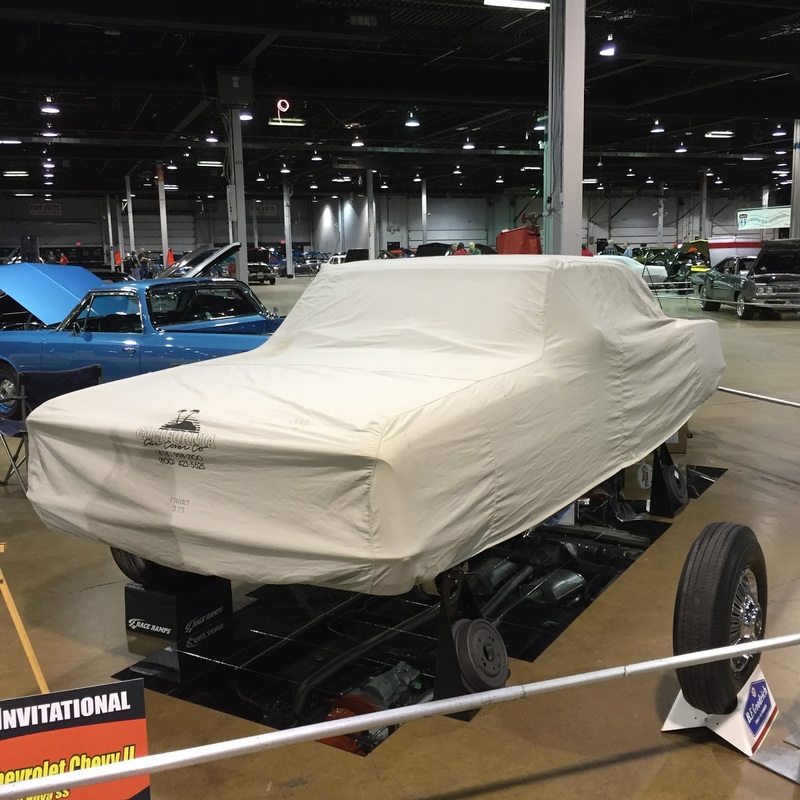 The show had plenty of fine examples of limited production and rare General Motors vehicles. 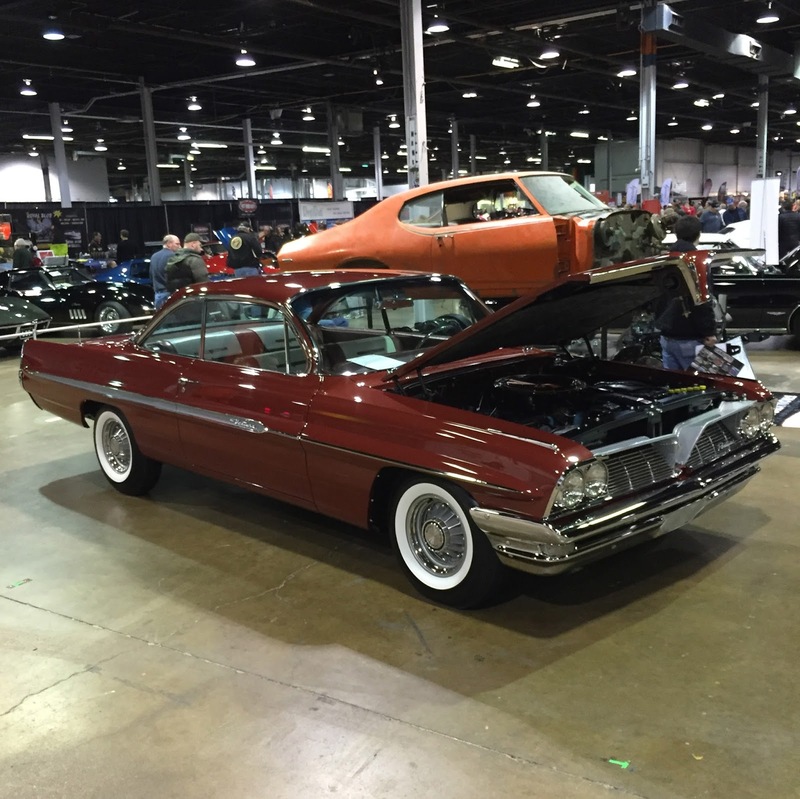 It was nice to see so many 409s, Z16s, Z11s, ZL1s and many other iconic GM emblems at the show. This 1965 Pontiac was one of my favorite vehicles at the show. 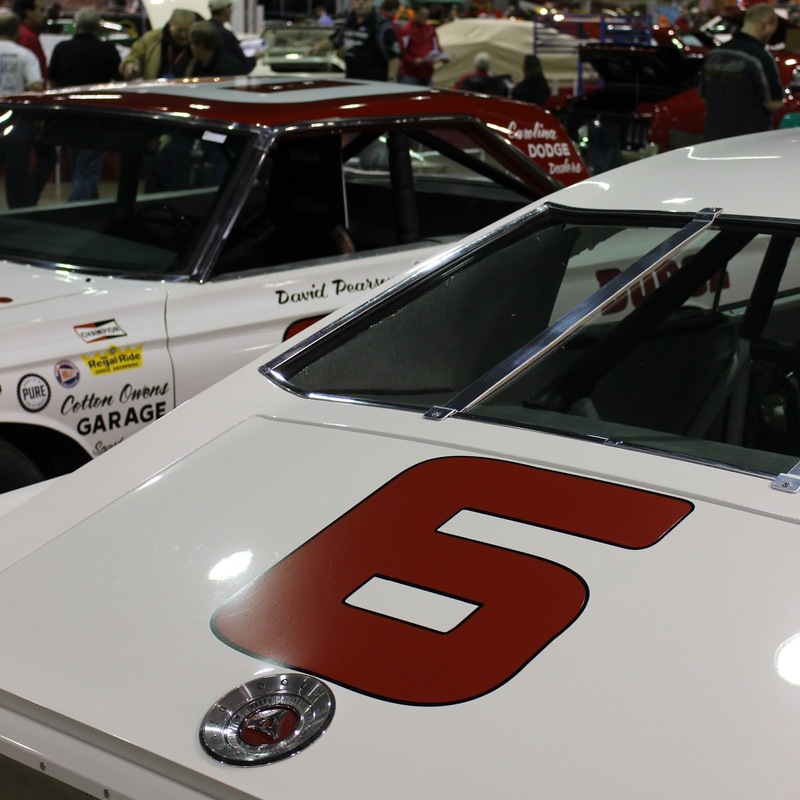 It's black paint looked outstanding under the lights. Another popular exhibit was the Barn Finds and Hidden Gems display. 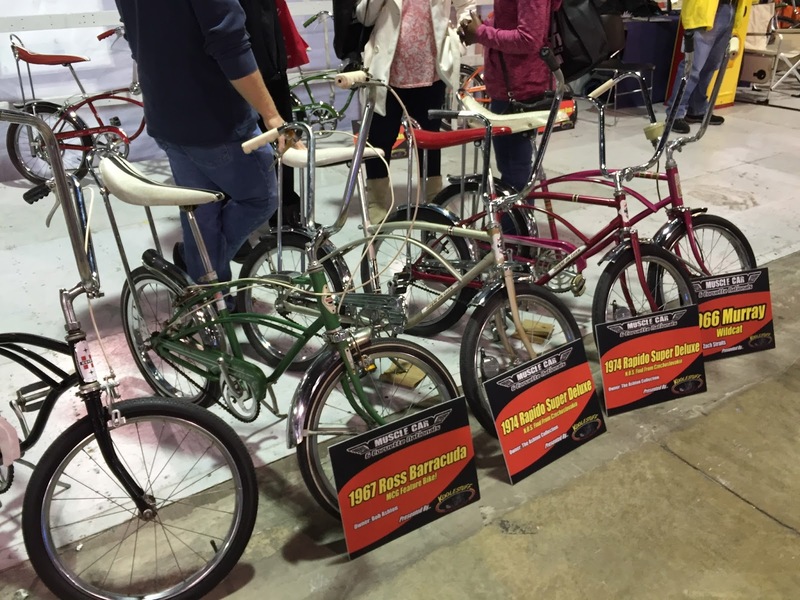 This section of the show featured a group of unrestored classics and the stories behind them. Many of the vehicles still had the barn and garage dust all over them. 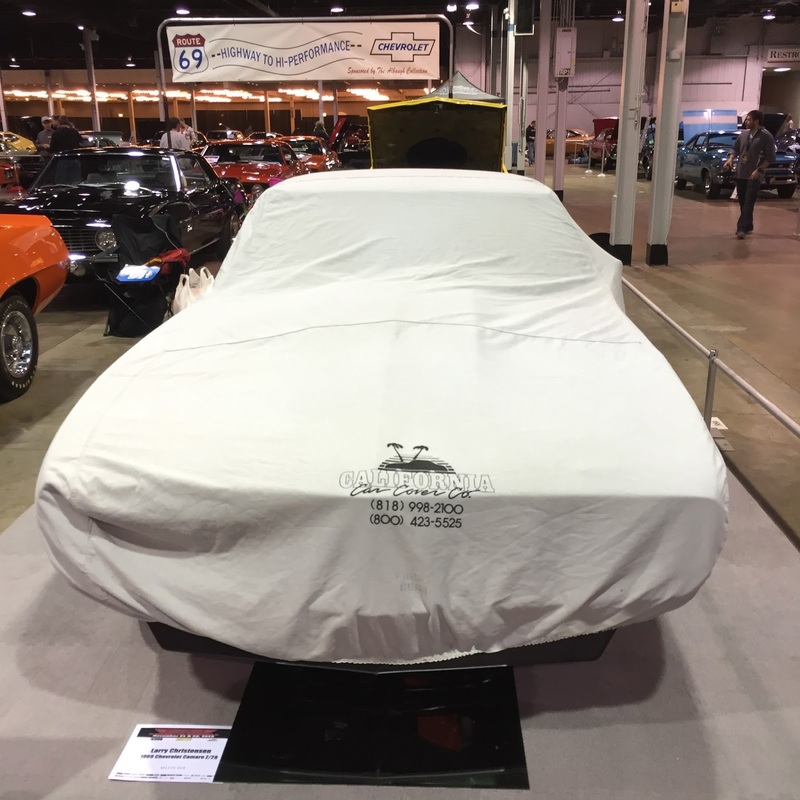 Our friends at American Muscle Car Restoration had a few vehicles on display at the Muscle Car and Corvette Nationals. 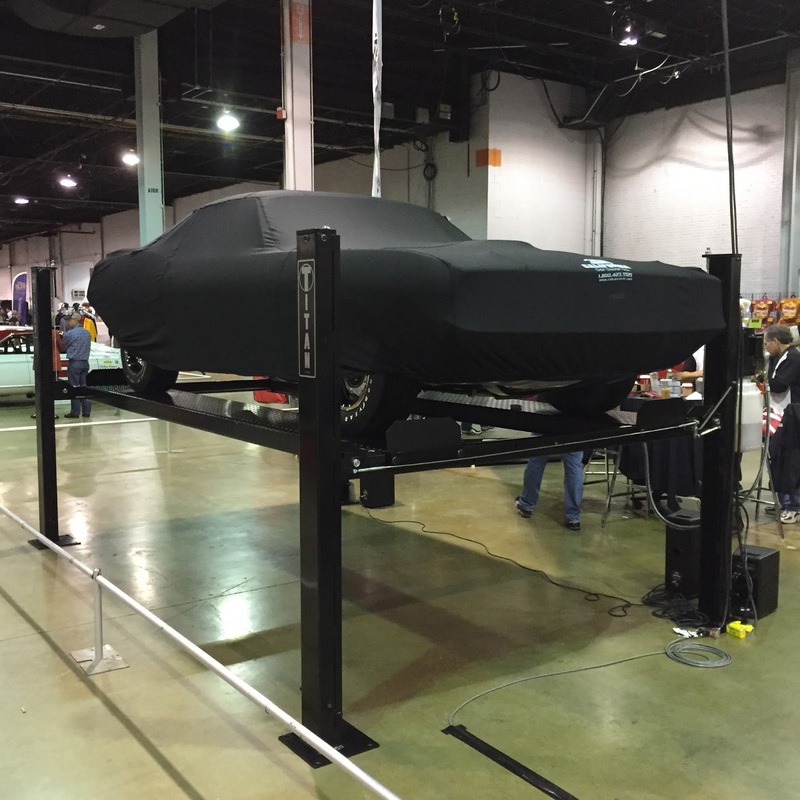 The booth showed off the craftsmanship of Mike Mancini and his staff. 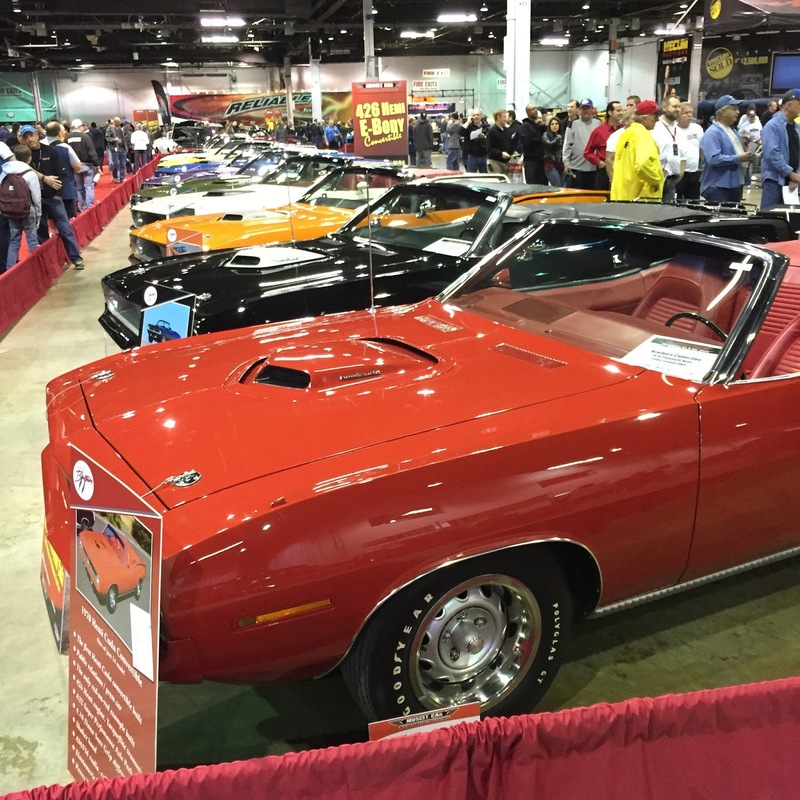 At the show, they unveiled a recently restored 1971 Plymouth Hemi Barracuda. 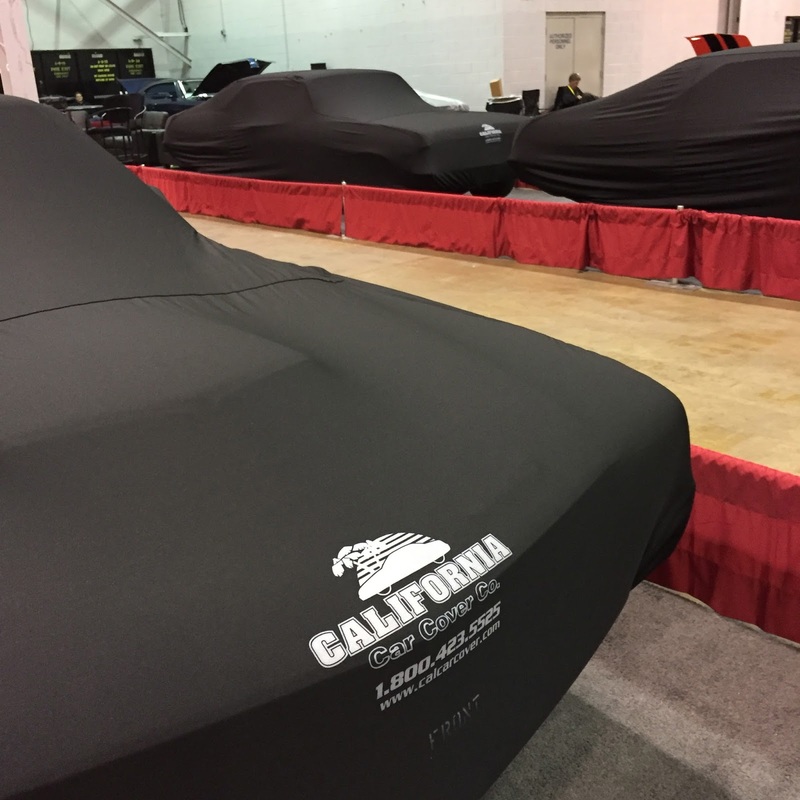 Our friends at MASCAR unveiled a pair of 1970 Chevy Nova Yenko Deuce editions. This Yenko Nova was finished in Citrus Green paint and featured a four speed transmission. 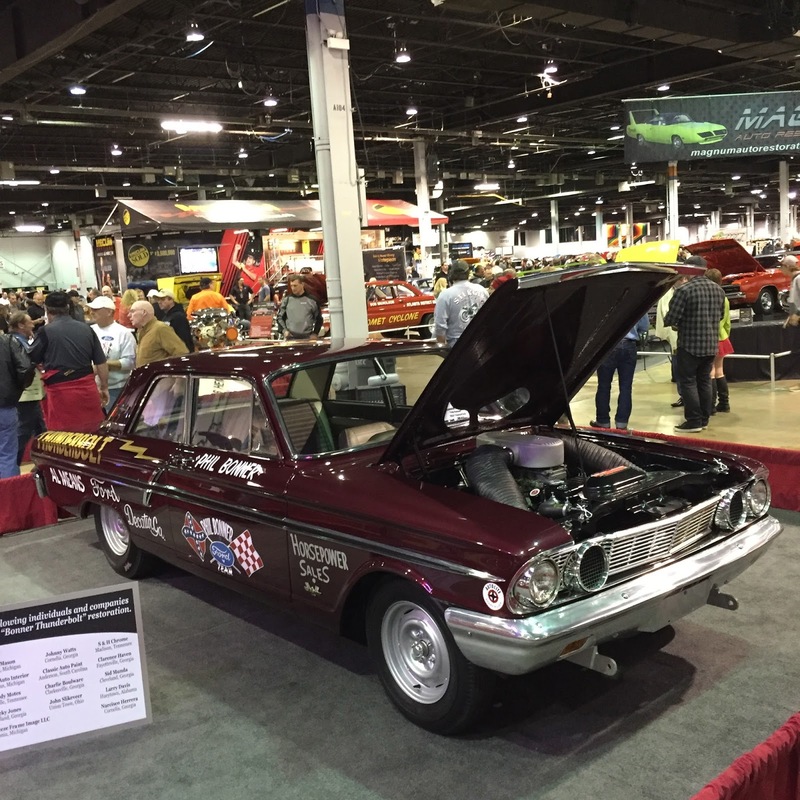 1965 Ford Fairlane Drag Race Car unveiled at the show. 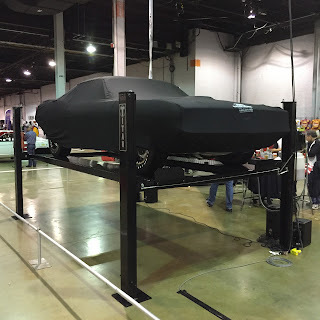 1966 Chevy Nova SS L79 black on black. 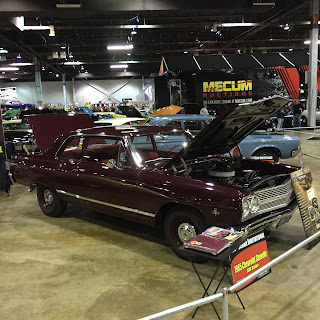 The Buick GS convertible area.